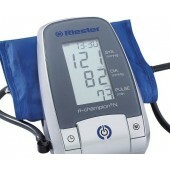 Microlife BP A6 BT - Bluetooth blood pressure monitor with stroke risk detection. M2 blood pressure monitor indicates with OK-symbol if cuff is correctly attached and measurement has been succesful. 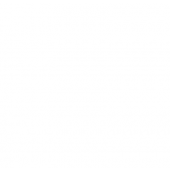 Result can be brought to the large display with a single button. Measurement process is fast, pleasant and painless because blood pressure monitor does not pump cuffs with too much air, cuffs only get the amount they need regarding to the arm size. Blood pressure monitor detects and notifies irregular heartbeats during the measurement process. 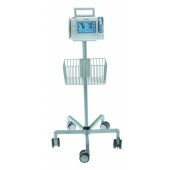 This fully automatic upper arm monitor is designed with both comfort and accuracy in mind. The Intellisense ™ Technology ensures that cuff inflates neither too tightly or too loosely. Our unique cuff wrapping guide icon shows when the cuff is wrapped correctly. Result can be shown on large display with a single button. 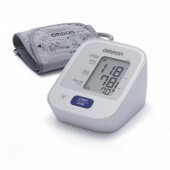 Omron M6 Comfort Blood Pressure Monitor. Omron’s unique Intelli Wrap Cuff Technology eliminates the inaccuracy caused by incorrect cuff positioning – known to be a key source of error in home blood pressure measurement. Intelli Wrap Cuff Technology reduces the impact of incorrect cuff placement on accuracy. The pre-formed cuff is easy to put on to your arm with one hand, making blood pressure measurement even more simple.